We are very proud to announce our presece at Made on Plastic. The event will take place during the 26 to 28 of February in Feria Valencia. You can find us in the pavilion N2-P2 Stand B29. Made on plastic has the goal of bring together the most important firms in the plastics sector. 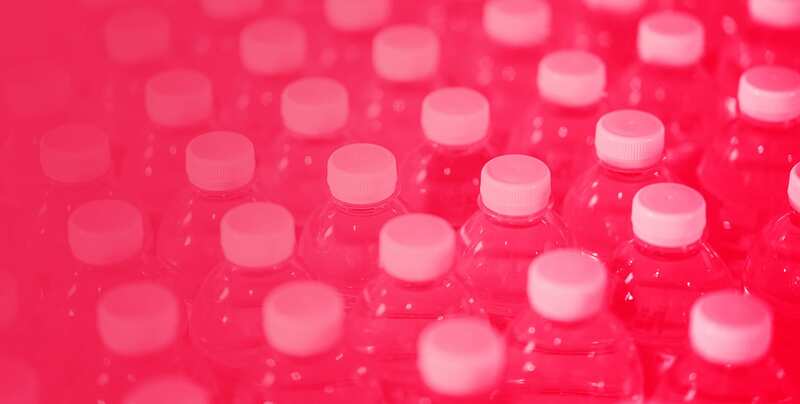 Plastic sector is an industrial sector with great importance and tradition in the Valencian Community, which together with Catalonia, the Basque Country, and Castilla y León produced together more than 65% of spanish production. Plastic is a sector that has large industrial projects in various aspects, injection, products and auxiliary industry. The vast majority of these projects are inmerses in a digitalization process, conversion to industry 4.0 and use of new technologies and resources. The goal os the digitalization of plastic industry is obtain an improvement of the processes, these optimization can be achieved by the advantages that can provide the implementation of avant-garde technologies such as access to big data or machine learning, technologies in which we are experts. The fair besides of been the perfect showcase for the most important plastic industries, must be a business reference, and also a a space to disclose. In the Made on plastic Fair you can attend to the Industry talks, a series of conferences that will analyze precisely the latest developments and the state of the plastic industry. In Made from Plastic there is also room for initiatives such as industrial meetings open to suppliers and potential customers, which open the doors to the creation and strengthening of new business routes. From Maval our goal is that industrial companies can access the most innovative automation and control solutions for industry 4.0 in a sector that is in full digital transformation.